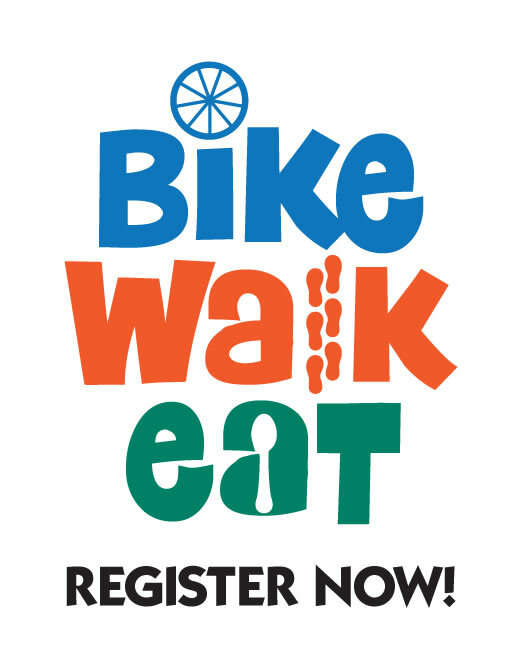 Thank you for supporting Highland Community School families by donating to Bike Walk Eat 2018! If you are donating because someone special asked you to do so, please put their name in the comments field. Thank you for making Highland like nowhere else!